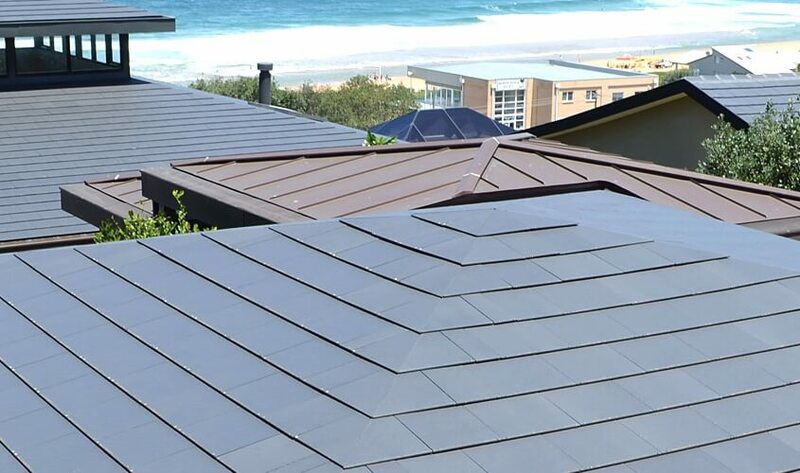 Kingspan UK and Nulok Global have joined forces to provide a totally new roofing option, using the KS1000TS to support slate, ceramic or solar on Nulok roof installation throughout the United Kingdom. 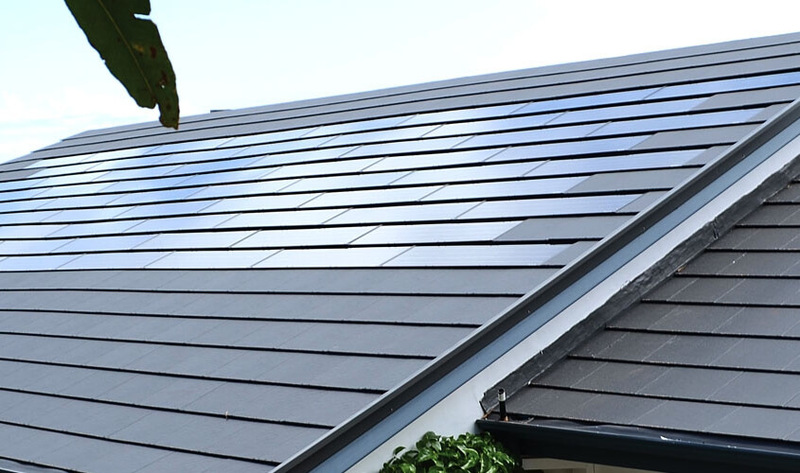 Our new integrated Nulok Solar Inserts generate 10% more power than before and at just $240 sqm – it’s almost half last year’s price! 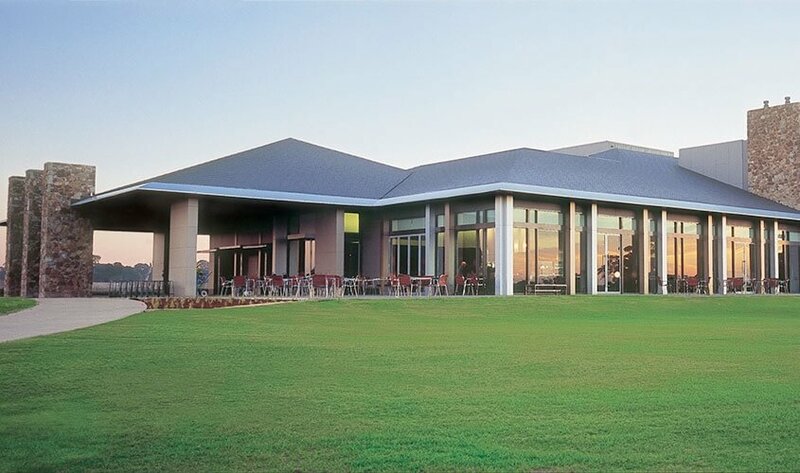 Our Nulok roof has met or exceeded all expectations and looks sensational. 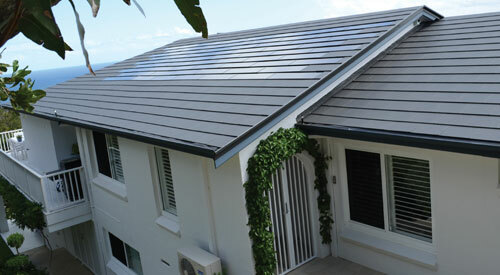 More than 10,000Kw of Nulok Solar Inserts have already been installed. Our target is to double it in the next 2 years. There has never been a better time to install solar. 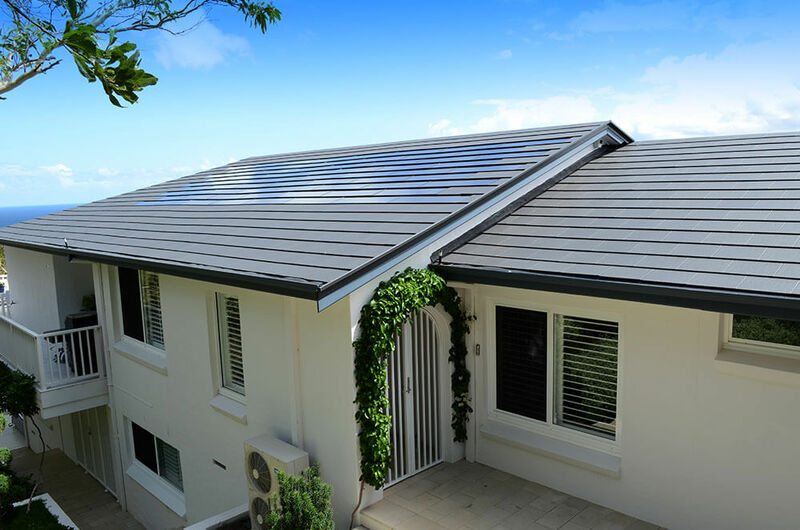 The lower cost and increased energy efficiency make this year a great time to install Integrated Solar Inserts into your new Nulok roof and start controlling your electricity costs now and into the future. 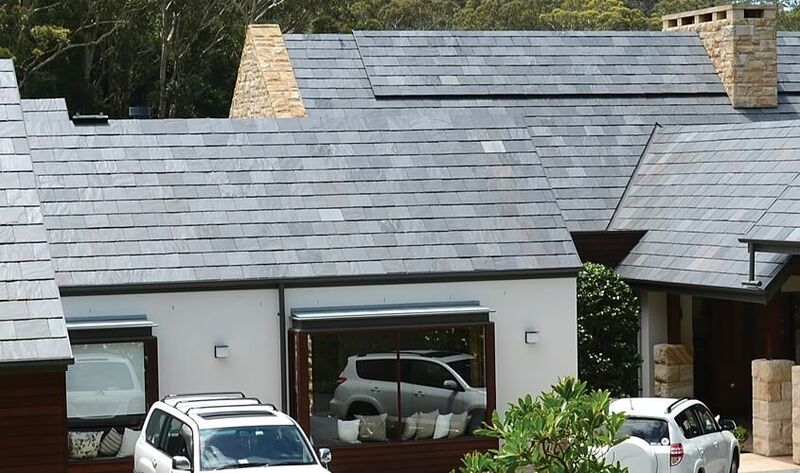 The Nulok Roofing System offers a highly efficient method of installing Natural Slate, Nulok Solar Inserts and Ceramic Tiles. 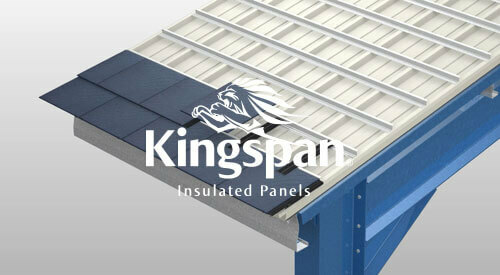 This incredibly robust system incorporates Zincalume Battens spaced at 307mm. Locked in place between the battens are Nulok Link Channels, each possessing a stainless steel clip used for securing the leading edge of each slate. 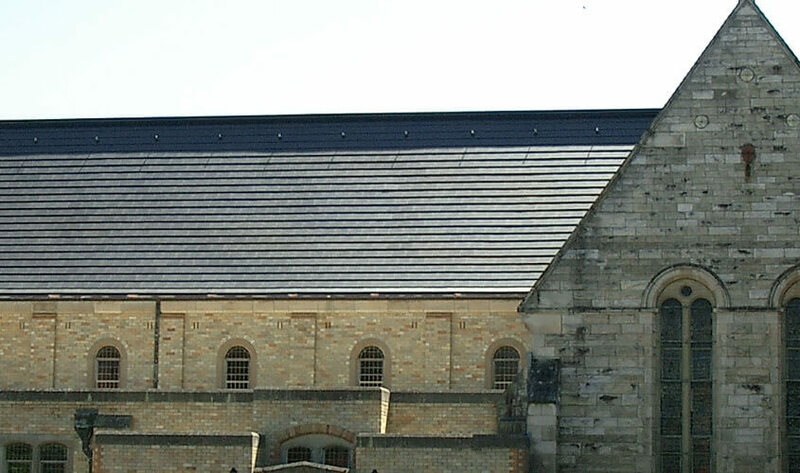 This Link Channel eliminates the need for side double-lapping of slates because water passing through the slate is routed by the Link Channel onto the surface of the slate below.